Welcome to the world of smartphones, operating systems and applications. If you don’t live under a rock you must know that your device can’t operate without an app. 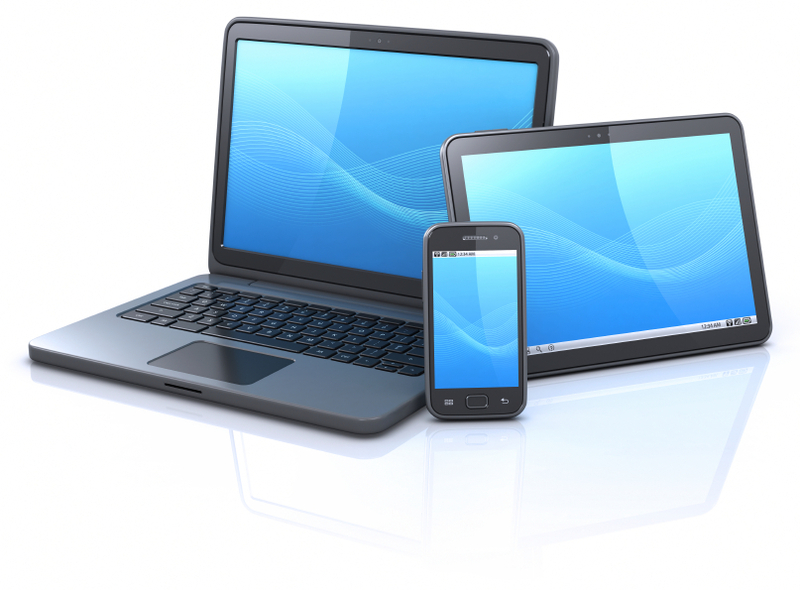 Tablets or phones running an operating system may be home to two million applications, if that was possible. Event planning can be stressful. From emails to social media, seating details to photography, there is a lot to organise. With so many small details that require all of your time and energy, sometimes things can go unnoticed. Whatever your event, it can be difficult to keep track of everything and stay organised. So how can we stay on top of things? Apps of course! In 2016, there are now virtually thousands of apps available that are specifically designed to make planning any event easier and less stressful. 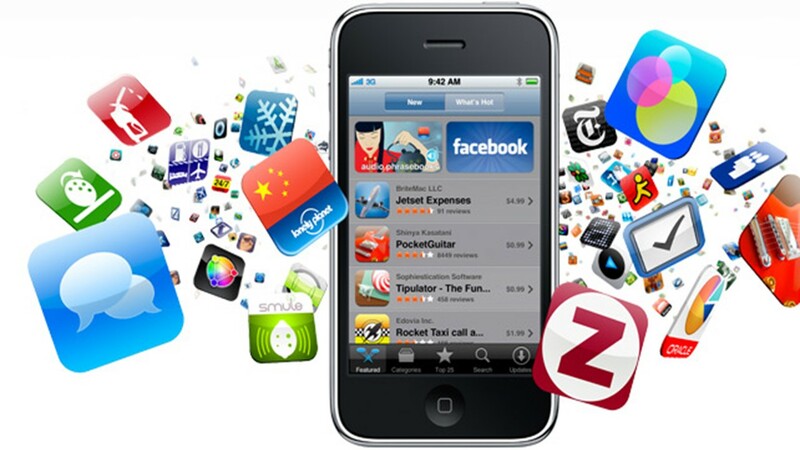 The development of mobile application is an extremely exciting and challenging process. This process requires many considerations, because you will to decide on the type of app you want to create, and then choose the right platform and technology for your application. Even if you have no difficulties making these decisions, you still cannot be sure that your app will become popular among the users. Content prepared by Nearshore development company Freeze Pro Software. 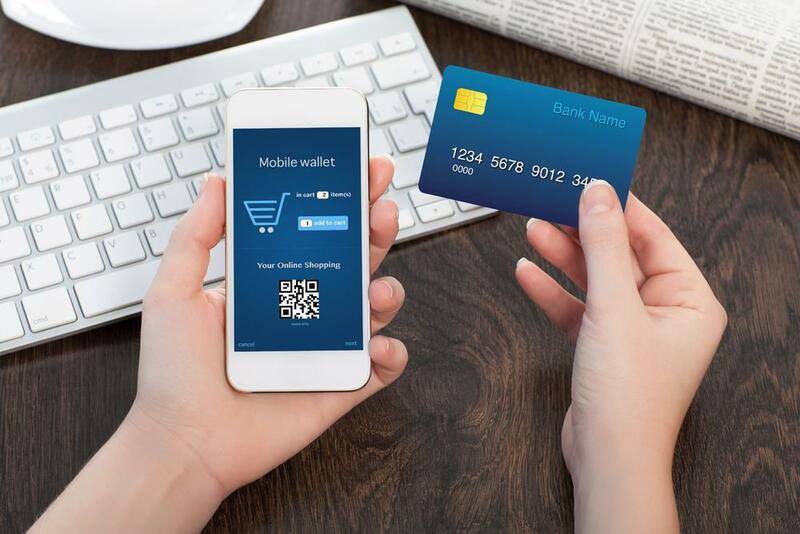 There are a number of ways you can accept mobile payments for your business. By making it more convenient for your customers to pay, you will be able to boost sales and grow your business. Adding more payment options for your customers doesn’t have to end up being an accounting nightmare for you, since you can take advantage of your own application integration platform to synchronize data to your accounting software. Still on the fence when it comes to iOS application development? It’s no surprise that Apple is considered a premium brand, but the consideration is not without its merits. 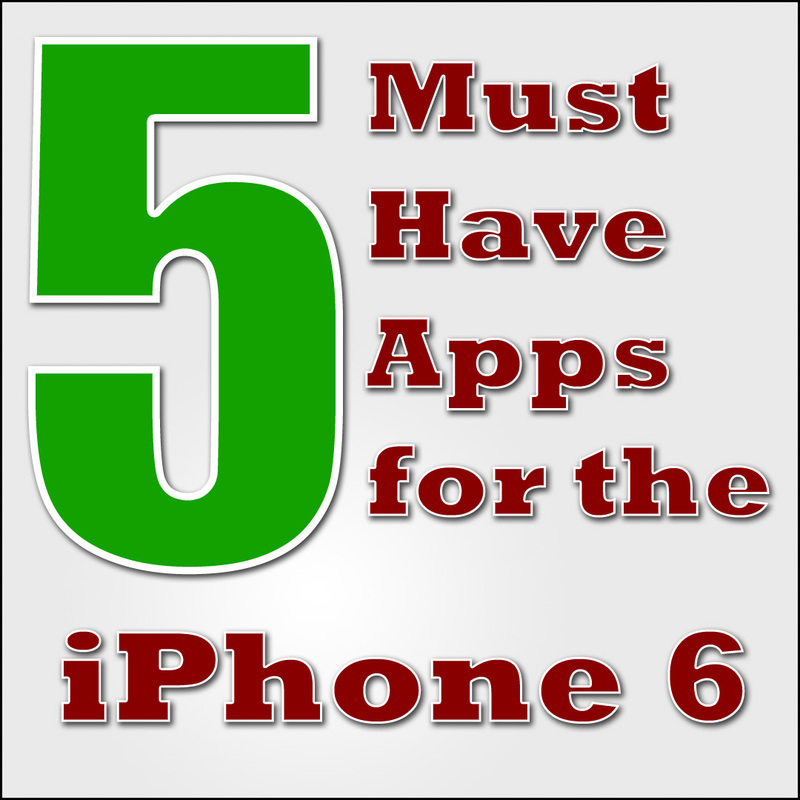 If you have an app idea you want developed, consider some of the advantages iOS application development offers. The iPhone 6 has landed, which means that Apple is set to re-launch its fiercely contested battle with Samsung. According to initial reports the iPhone 6 has the initial edge and momentum with improved graphics and the release of an accompanying 5.5 inch phablet. Are communication and organization lacking in your business? Do employees have a hard time sharing files or getting assignments completed on time? There’s an app for that. More than just an app, there are online software programs that can be accessed by smartphones or tablets from virtually anywhere in the world. Learn about resource planning, then streamline your company and your employees. Before spending too much money on software that may not solve the problem, consider these 5 apps and online software programs that can streamline communication and efficiency. WhatsApp in the past few years has outdone every other application and has become an epic episode itself. The base of WhatsApp is obviously text messaging, and somehow text messaging was quite popular before WhatsApp was even conceived. But with the advent of WhatsApp in the market, everything else seems perturbed just because of WhatsApp.